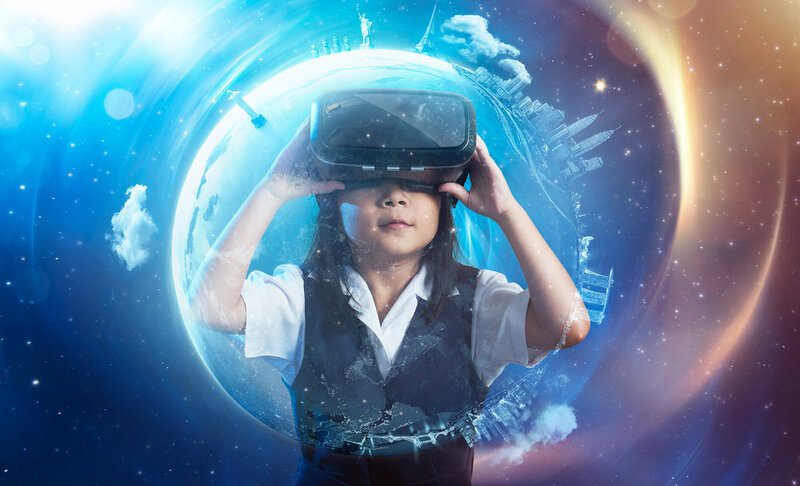 Many adults enjoy the many games and activities that virtual reality has to offer, but VR isn’t only fun and games for some school districts as it is now being integrated into school curriculums. Technology that so deeply immerses students into their lessons helps them fully understand and appreciate what they are learning. However, it also brings health and safety risks. Following these 4 tips can help keep students safe while using VR in the classroom. Make sure the room is clear of all tripping hazards as well as well as dangerous and sharp objects. Keeping session times to 20 minutes or less helps prevent eye strain and other negative side effects. Make sure to have someone spotting the player to prevent them from wandering into a dangerous situation. 4. Stay seated when possible. Unless the game requires the player to walk around, make sure they remain seated.